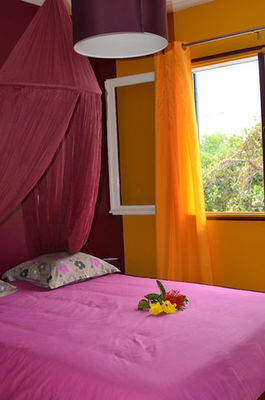 In Saint-Pierre, Le Tamil Nadu is located near to the lagoon and marina. 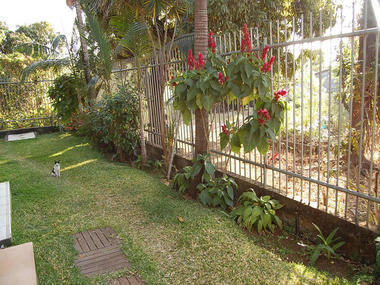 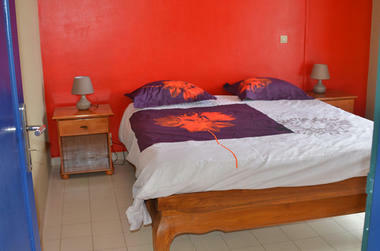 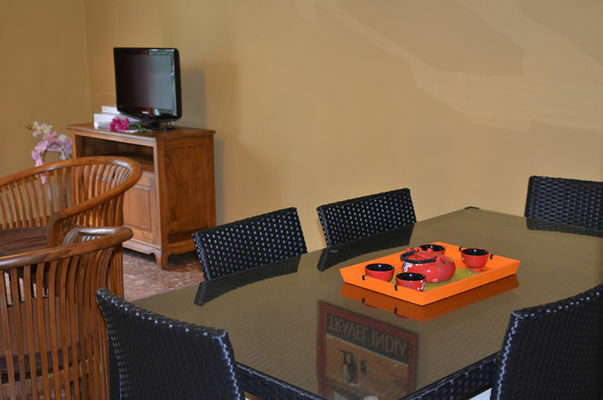 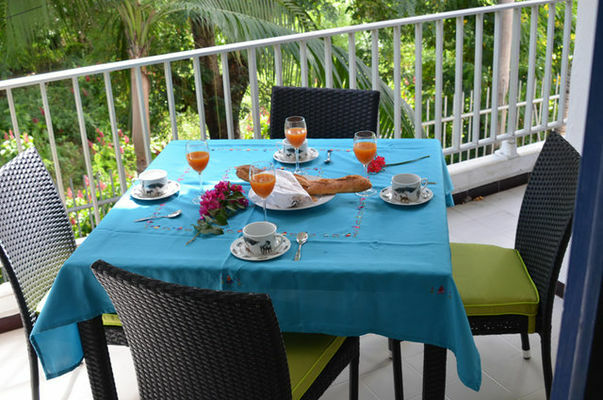 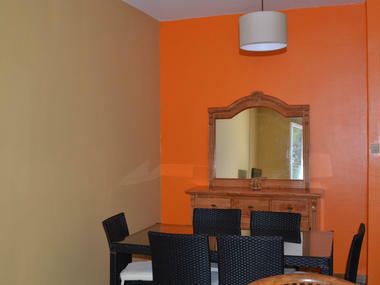 The apartment has a living-dining room, 3 double air-conditioned bedrooms with flat-screen TV and a fully equipped kitchen. 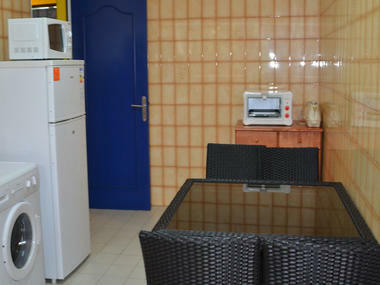 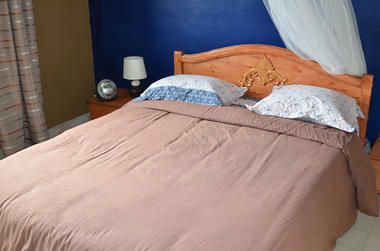 Household and bathroom linen is provided, a laptop and secure parking are available. 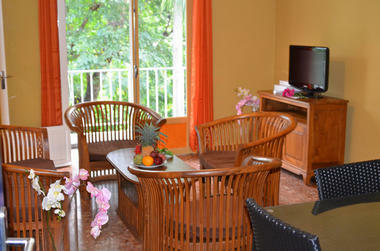 Main shopping centre located 5 minutes away and the beach 10 minutes by car. 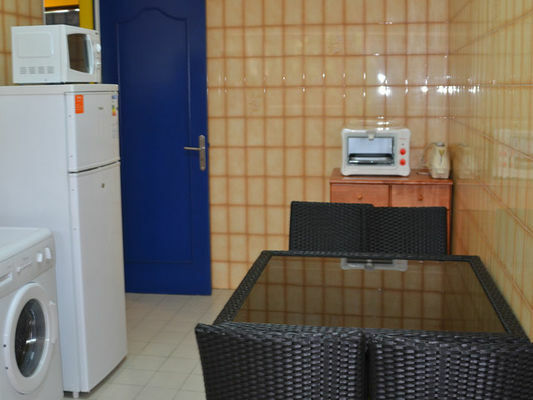 Nearby: Service stations, post office, bakery, places of interest etc. A short distance after you have passed under the main road, turn left and Le Tamil Nadu is apartment number 35.